The first lava lamp designed by the founder of Mathmos and inventor of lava lamps in 1963. A new generation low voltage lava lamp for both children and adults. 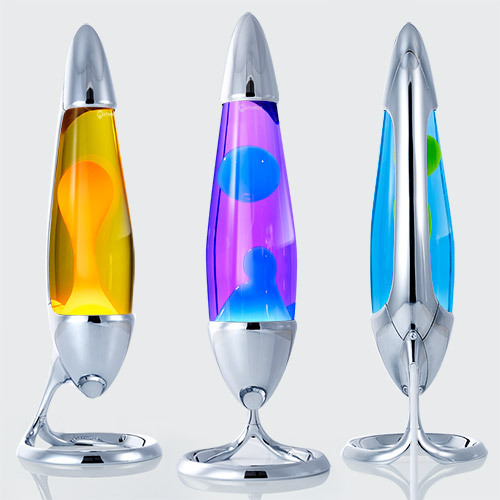 The classic rocket shaped lava lamp, now in 7 colour combinations all with Mathmos' unique formulation. New metal colour and lava colourways in Mathmos' unique candle powered lava lamp. A cast metal lava lamp in copper designed by Jonathan Coles Design Studio. The classic rocket shaped lava lamp now in matt black and copper. A range of classic 1963 Astro lava lamps in the original copper finish. A range of classic 1963 Astro lava lamps in matt anodised black. An innovative new lava lamp for both children and adults. 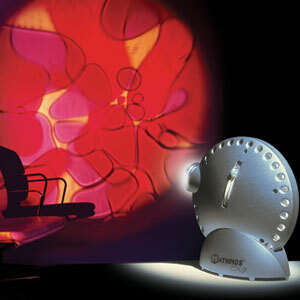 The Mathmos lava lamp projector with a huge range of extra effects available. 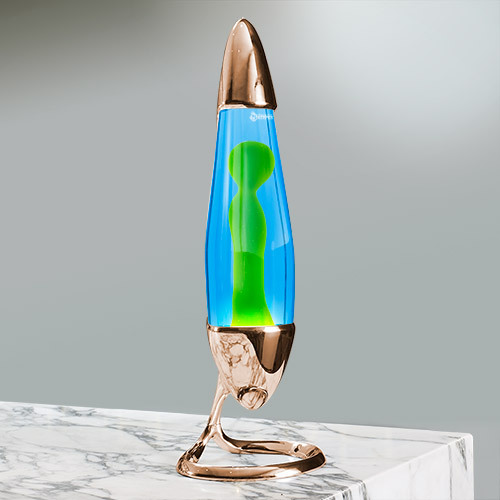 A futuristic vacuum metalised version of the classic 1963 astro lava lamp. The only lava lamp for walls, simple to put up and available in 15 colour combinations. 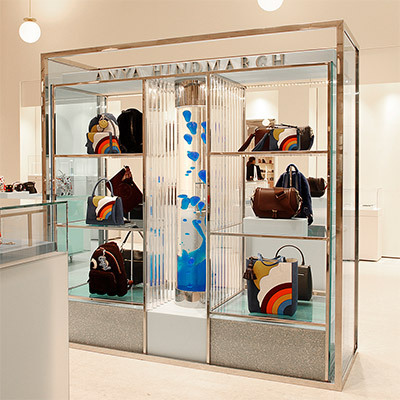 Giant Lava lamps and installations for public spaces, events and interiors of all kinds. Lava lamps were invented by the founder of Mathmos, Edward Craven Walker, in 1963. Mathmos lava lamps have been made in Britain ever since and are one of the few products to have remained in continuous British production for over 50 years. The original lava lamp design was the Astro followed by the Astro Baby a year later. The lava lamp was based on an invention for an egg timer by a Mr. Dunnett found in a pub in the English countryside. 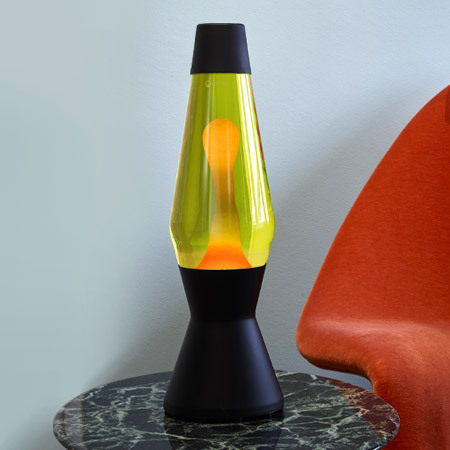 Edward Craven Walker spent years perfecting his invention for lava lamps and then manufacturing and marketing them world wide during the 1960s and 1970s. 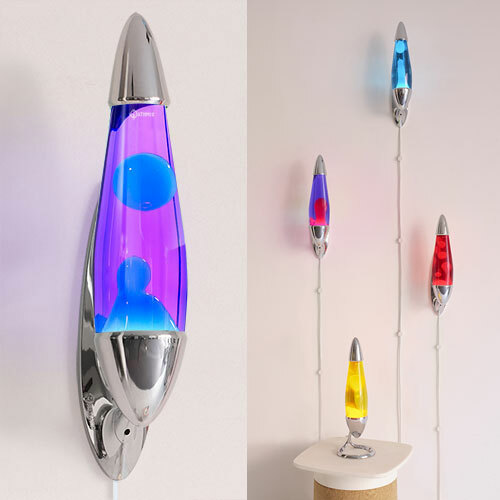 Originally called Astro Lamps and now widely known as lava lamps, the lamps became an icon of British Pop Design and of the swinging 60s. Mr Craven-Walker remained a consultant at Mathmos, perfecting the unique Mathmos lava lamp formula, throughout the 1990s allowing him to see the huge revival of his invention during that period. He sadly passed away in 2000. 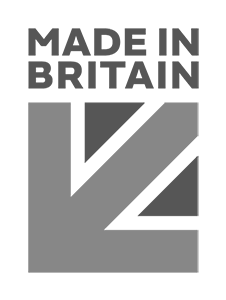 Still based in Poole, Dorset Mathmos concentrate on making the best quality, most desirable lava lamps available and providing a great service to our customers all over the world.